The supervisory board was set up in 1995 on the founding of HafenCity Hamburg GmbH (then GHS Gesellschaft für Hafen- und Standortentwicklung mbH), 100 per cent owned by the Free and Hanseatic City of Hamburg. Supervisory Board members are representatives of the Hamburg Senate; their task is to look after the interests of the Free and Hanseatic City of Hamburg. The ongoing development and implementation of the Masterplan that takes place during realization of HafenCity Hamburg will be authorized by HafenCity Hamburg GmbH. 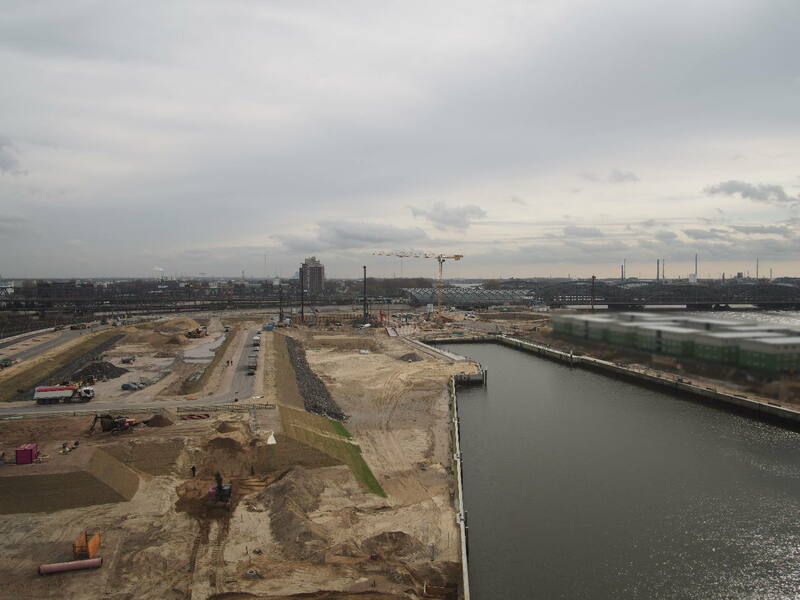 A high-caliber consulting body comprising nine selected members was constituted February 7, 2005, to advise the management of HafenCity Hamburg GmbH on all fundamental issues related to the development of HafenCity Hamburg. The Advisory Board of HafenCity Hamburg GmbH is particularly concerned with the following subjects: continuing development of the Masterplan, continuing development of development planning, compilation of the development plan, continuing development of the uses concept, as well as communication and marketing. The Advisory Council of HafenCity Hamburg GmbH comprises at least six expert members, together with institutional members including the chairman/president of the Chamber of Trades, the Chamber of Crafts, the Architects’ Chamber and the City Center Sponsors’ Association. The chairman of the Advisory Board and his deputy are elected by a majority vote of the board. The Advisory Board meets at least twice a year with the management of HafenCity Hamburg GmbH. Members of the board are appointed by the Supervisory Board of HafenCity Hamburg GmbH for a period of two years; their posts are honorary.